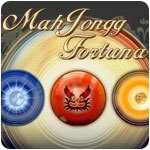 Mahjong Fortuna Game - Download and Play Free Version! Read your Chinese and Western horoscope before you start playing! 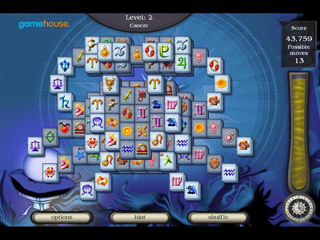 In this brand new version of mah jong you will read your Chinese and Western horoscope before you start playing. Clear the board as fast as you can by clicking on matching tiles and gain eternal glory on the points list. Choose between Classic or Arcade, three difficulty levels, three different tile sets and 28 patterns! Know yourself and your future in this new and mysterious game. 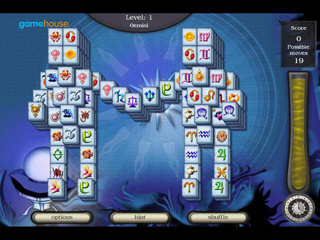 Wait no longer - play Mahjong Fortuna today!